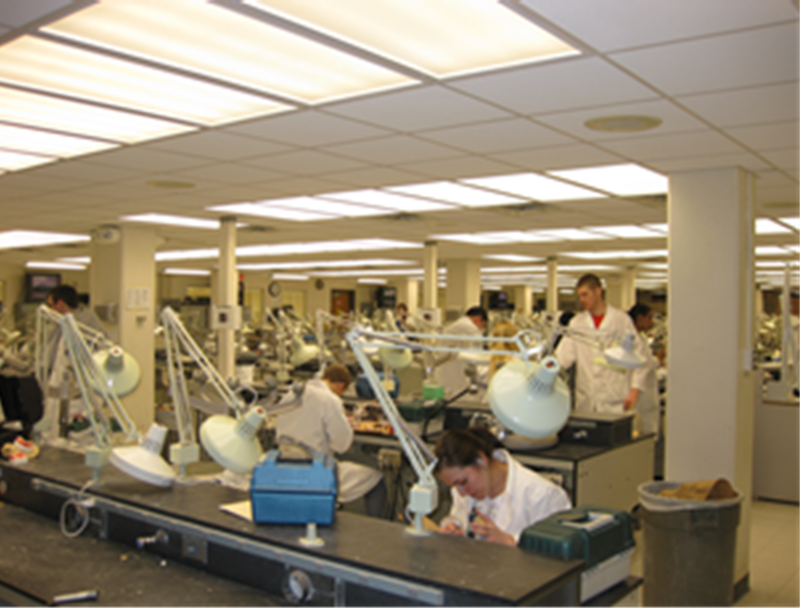 Scope: Remodel of an existing laboratory used for dental laboratory. Scope of work included, demolition of existing ceiling and removal of existing lighting and HVAC diffusers and grills. 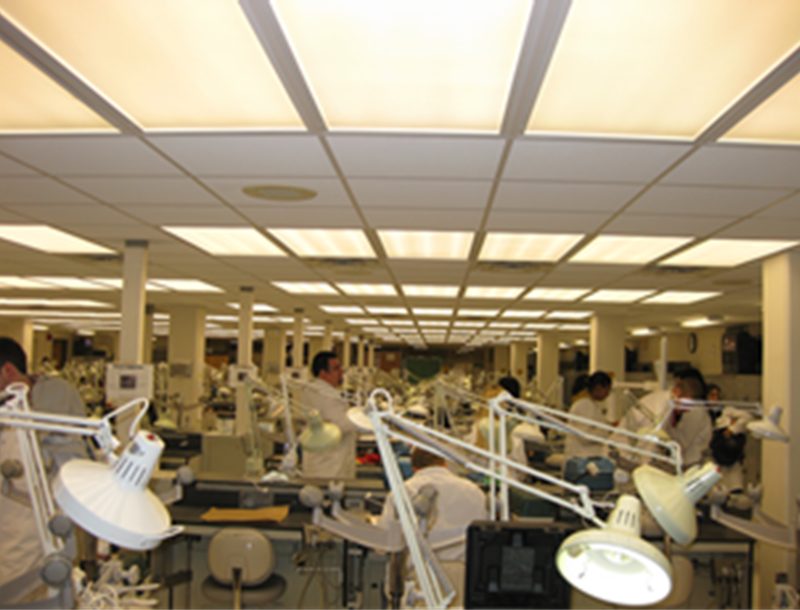 Remodel scope included new ceilings, and the installation of new light fixtures previously purchased by the University, and new HVAC distribution including new diffusers and return grills. © 2012 SEM Partners, Inc. Hosted by User Friendly Information Systems, Inc.